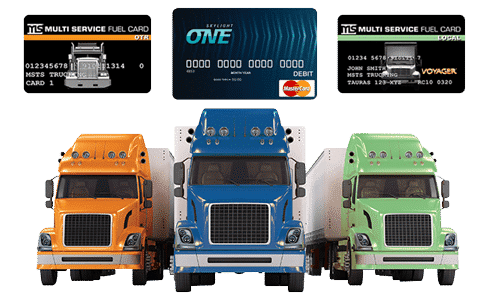 Multi Service Fuel Card has teamed with Skylight Financial to offer the Skylight PayOptions Program as a payroll card solution. Electronic payroll provides carriers an easy-to-administer and secure payroll option for drivers that do not have traditional banking services. The card can be used anywhere Mastercard debit cards are accepted.